Rods and reels are our bread and butter when it comes to fishing. We simply just gotta have ’em! 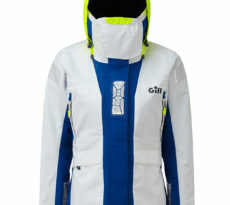 Of course, that just adds to the eagerness that we angler’s already have when it comes to new fishing gear. ICAST certainly disappoint with the new rods and reels coming out this year. St. Croix came out strong at ICAST 2015 with 2 new fishing models: Mojo Bass Fly and Avid Inshore. The Mojo Bass Fly rod took home the hardware for “Best Fly Rod” at ICAST 2015, and earned a lot of attention. 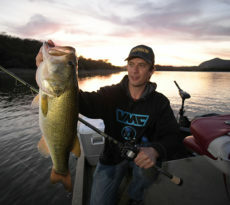 Deservedly so, as the Mojo Bass Fly is a great fly rod whether you’re a bug slinging pro or an entry level fly angler. The Avid Inshore series rods have everything you’d expect to find from St. Croix rods; stylish looks, great action, and lots of backbone. Redbone has always offered high quality fishing rods with a great price. The new modulus inshore series offers ultra sensitivity and performance. Much like Redbone, Hurricane Tackle has always offered quality fishing rods geared toward performance, but without the hefty price tags with their Calico Jack series. 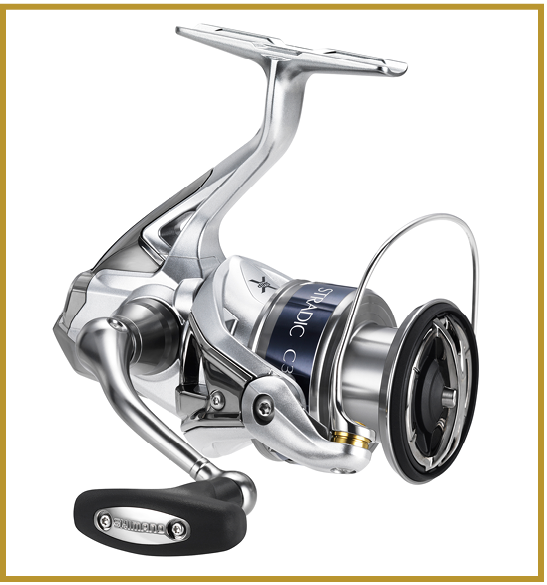 The Clash from Penn Fishing took home the award for “Best saltwater reel” at ICAST 2015. 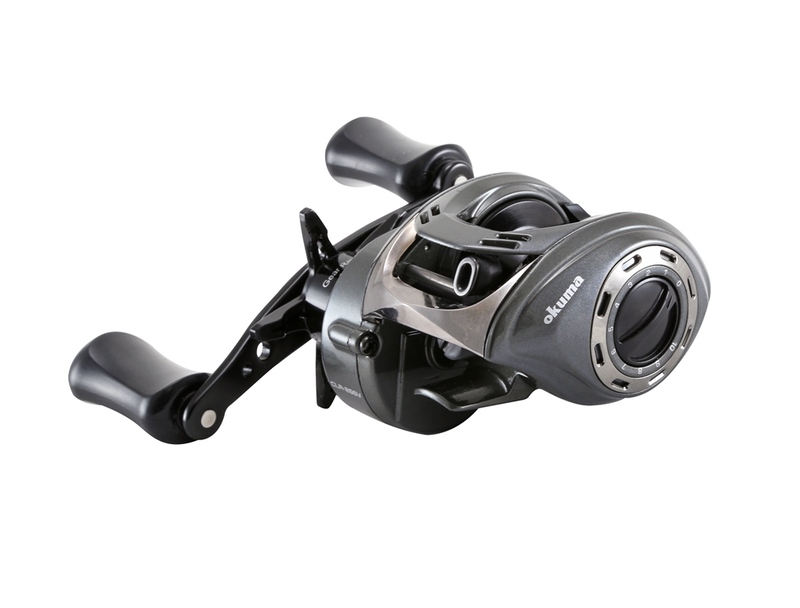 Shimano is easily one of the most recognizable names in fishing reels. The new Stradic FK simply looks like a winner. Okuma Fishing has grown into one of the premiere fishing gear companies in the US with good reason; high quality reels to fit whatever fishing style you may have. 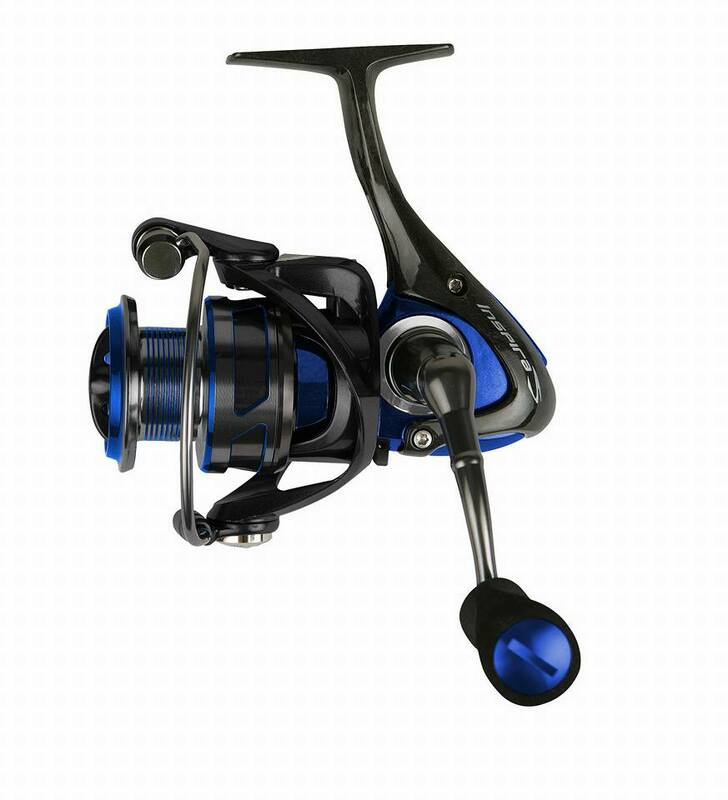 Delivering incredible new technologies in combination with Okuma mainstays of performance, including all-new Cyclonic Flow Rotor, Centrifugal Disc Bail and Torsion Control Armor, Inspira will energize freshwater and inshore saltwater fisheries across the globe. 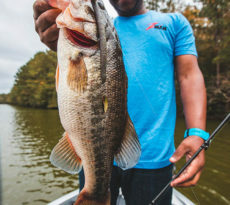 Okuma Fishing Tackle prides itself on creating entry points where all anglers can access gear that inspires participation and enjoyment of the sport. 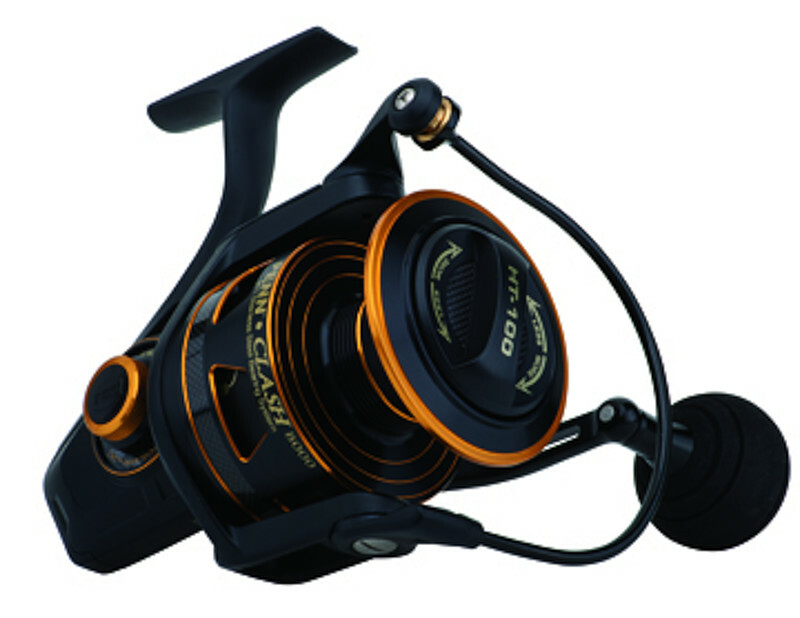 The Calera low-profile baitcast reels have been upgraded with a new body style, a new cast control system, and updated cosmetics to create a fierce entry in the $79 price category. 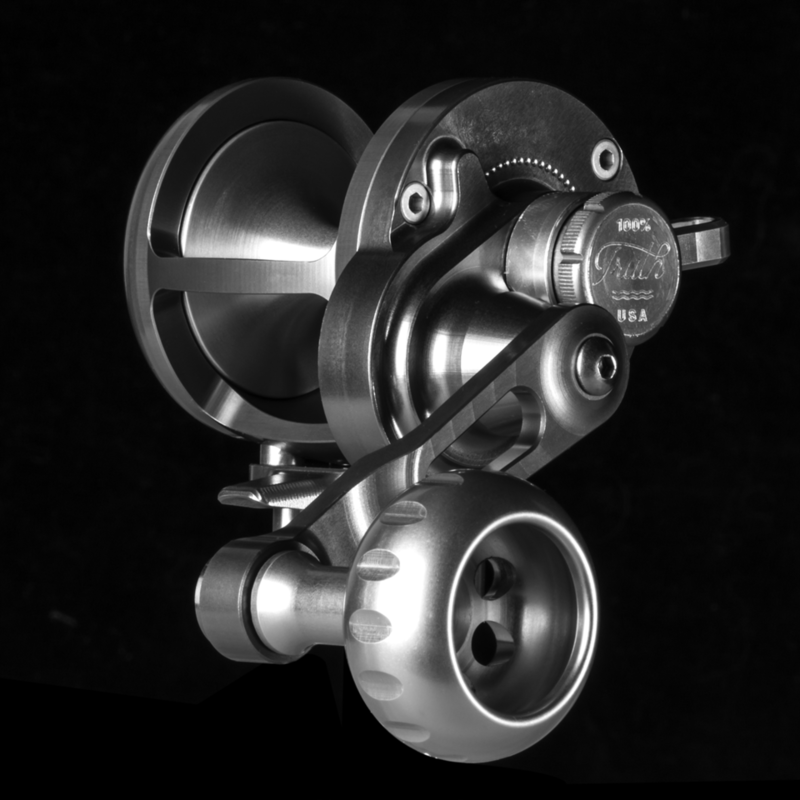 The SG (Small Game) is a top-notch lever drag reel that is small-but-powerful. Whether you’re near shore or offshore, the SG gives you the ability to catch everything from fluke and flounder to the most powerful Amberjack or Groupers.